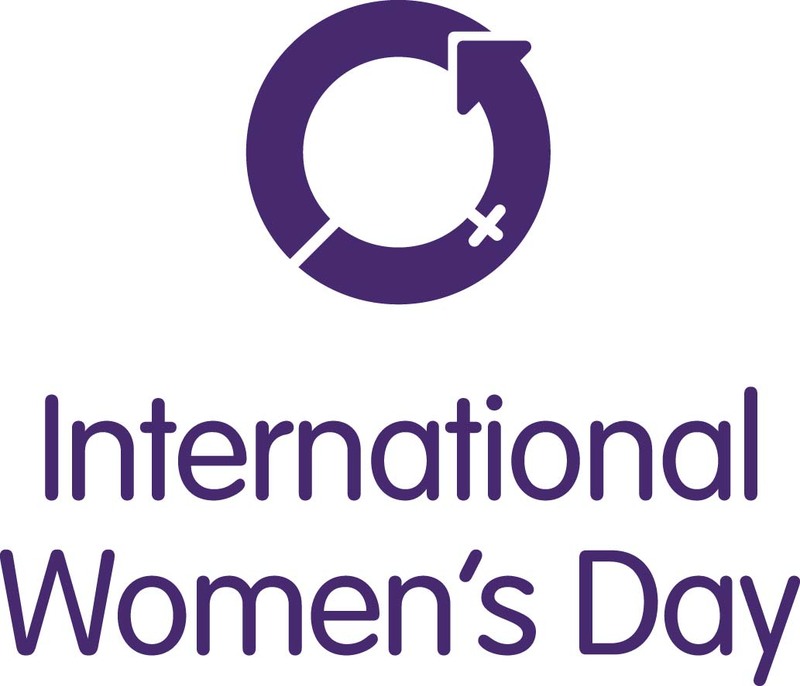 After a fabulous first event in 2018 the Women in Geospatial Breakfast is back again in London as part of the global celebration of International Women's Day on Friday 8th March 2019. The OGC, in partnership with Geospatial Commission, AGI & Geovation invite you to celebrate and discuss the diversity in our industry. There will be opportunity to hear the career journeys of some of our great female leaders and innovators in the geospatial industry as well as the chance to discuss some of the challenges we as a community face in achieving gender parity in the Geospatial Industry. It is important to note that this is not just an event for Women! This celebration and discussion is for everyone in our industry and those that want to learn a bit more about why working in the Geospatial Community is so awesome. Whilst the event is free we do have limited space so registration is essential. We are thrilled to be holding the event in the new Geovation space at Sutton Yard, 65 Goswell Road, London, EC1V 7EN. A light breakfast of fruit, pastries, juice, tea and coffee will be provided - if you have any particular dietry requirements please contact me at dmckenzie [at] opengeospatial.org to let me know. We look forward to celebrating with you on the 8th March 2019.